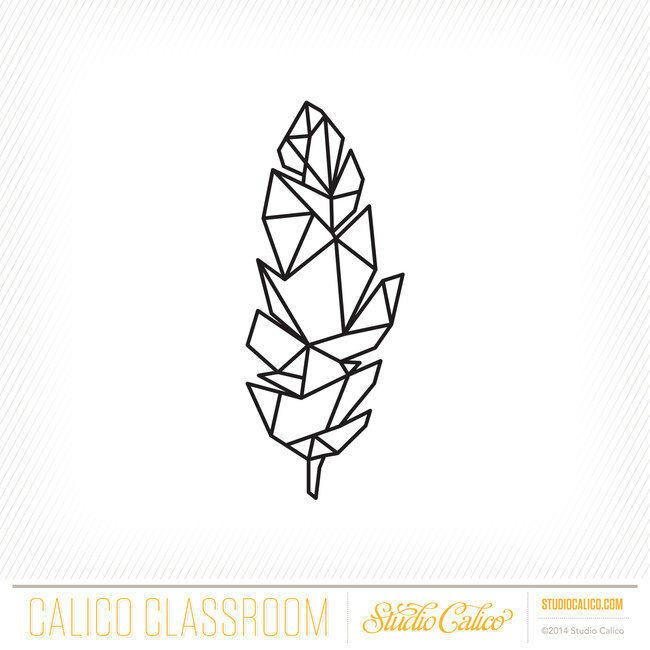 The One with the Studio Calico: Make it BIG Class! 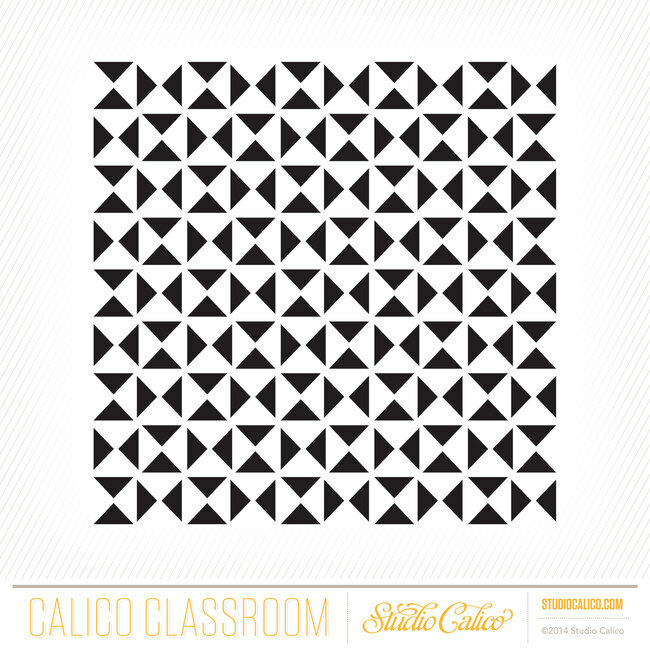 I'm super elated, ecstatic, and excited to share I'll be teaching the next class at Studio Calico called Make it BIG! Sometimes bigger IS better and in this class I'll share how I like to use large focal elements (pictures, backgrounds, titles, etc) to create eye-catching designs! - 4 videos and 8 all new projects from me! - 12 new projects (layouts, cards, pocket pages, & mini albums) from our contributors (listed further on) - all using Studio Calico kits! - 4 PDF lessons posted weekly. - Access to a class message board and gallery where you can share and learn with me and fellow students. 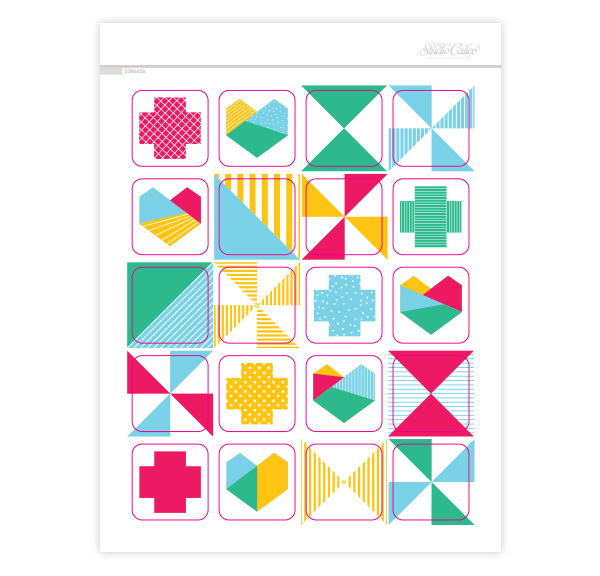 - Weekly challenges to inspire you to use what you've learned. 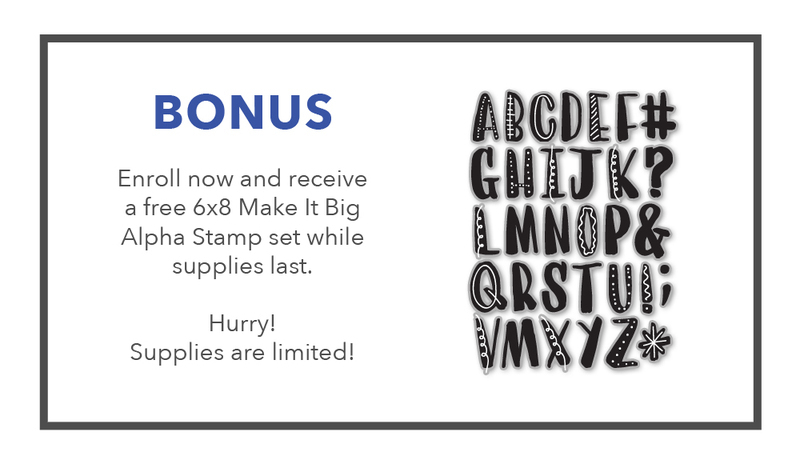 While supplies last Make it BIG students will receive a bonus 6x8" alphabet stamp set! 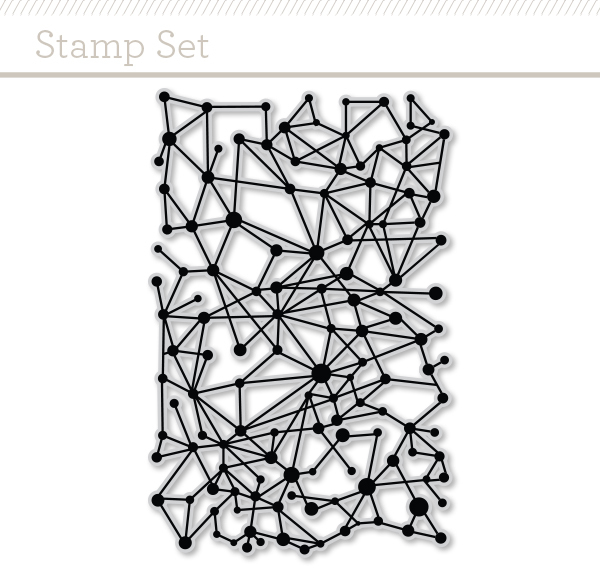 These stamps will ship for free, no matter where you are! 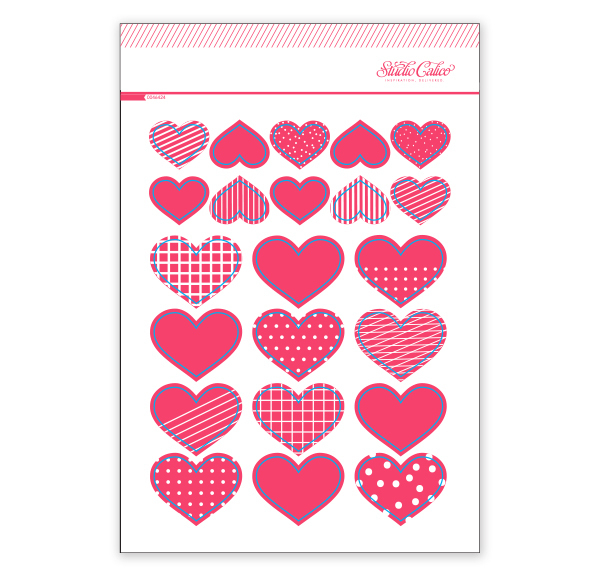 - Patterned paper & cardstock. 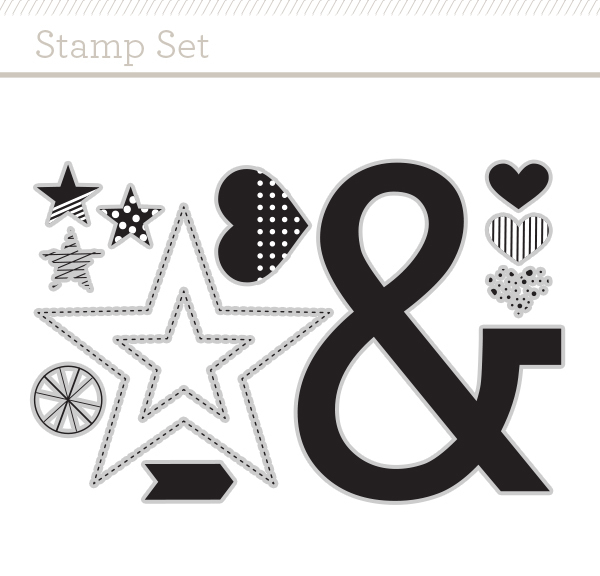 - Oversized photos, accents, alphabets and stamps - you can pull from your stash, or check out the - - Make It BIG class supplies below! 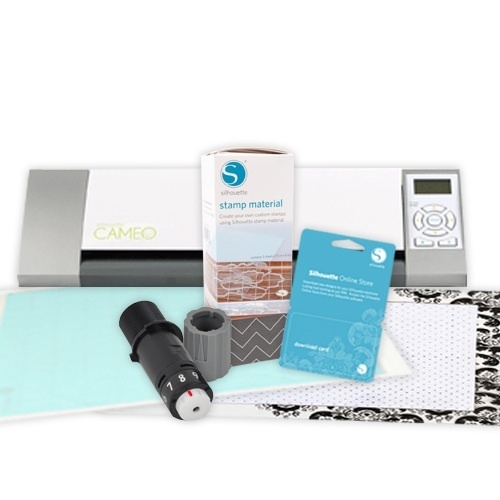 - Silhouette Cameo (optional) - I LOVE to make BIG backgrounds and titles using my Cameo, but you could get a similar look with hand cutting or punches. 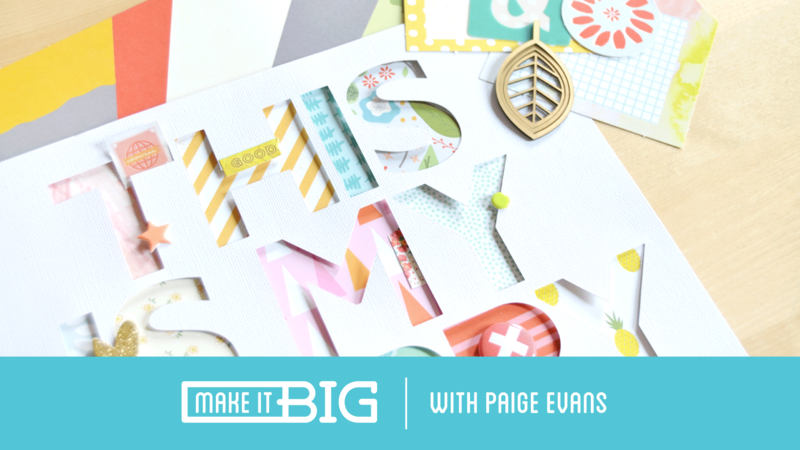 Enrollment for Make It BIG goes through May 31st 2015 at 11:59pm EST and class begins June 1st 2015! 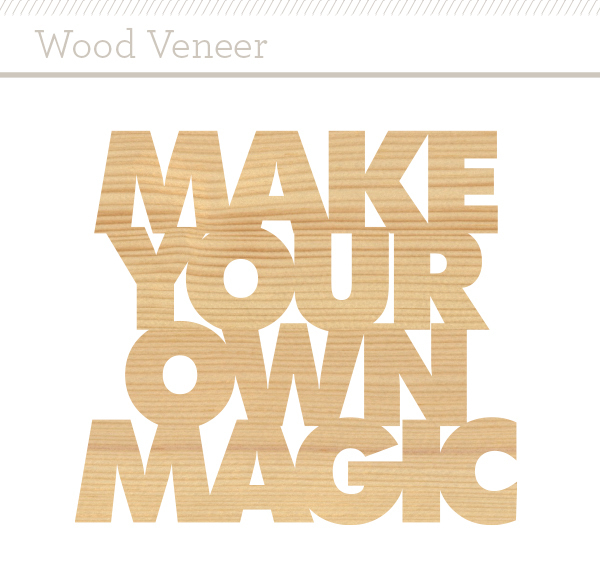 Find more details about Make it BIG here (http://bit.ly/makeitBIG) and I hope to see you in the classroom!! Happy Friday indeed! How exciting!! Off to check it out!!!!!! So cool! I'm so proud of you!